The Government have announced that Ireland will be completely smoke-free by 2025. 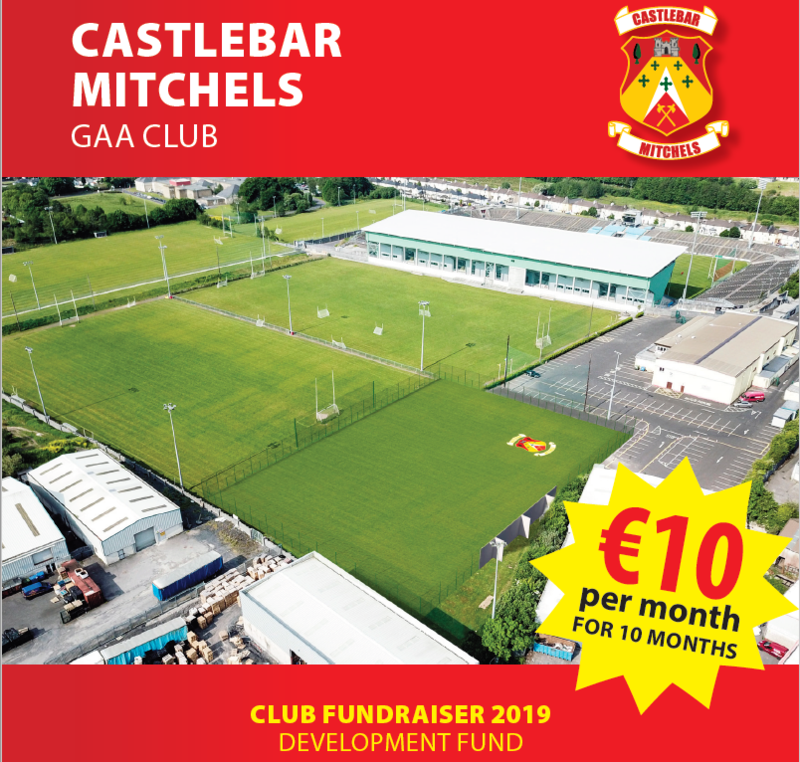 Castlebar Mitchels GAA Club are becoming leaders in this space by setting a positive example for all it’s members. Smoke-Free means no smoking on the entire club grounds. 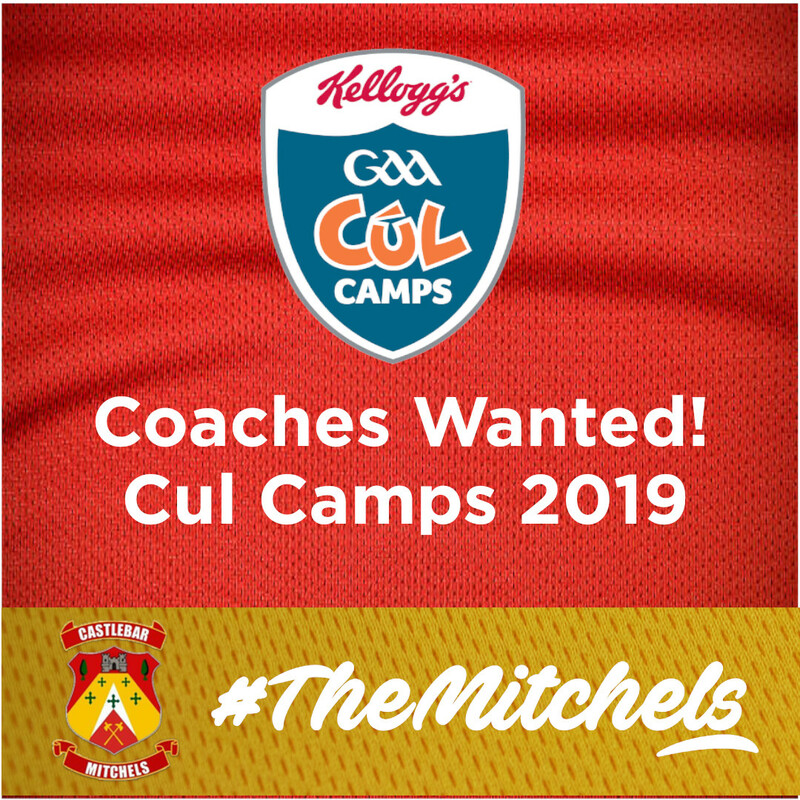 “The Club Executive have now adopted a “Smoke-Free Policy”. Survey results show: of every 100 members in a club, 19 are smokers, and half of those 19 will die from smoking related conditions. 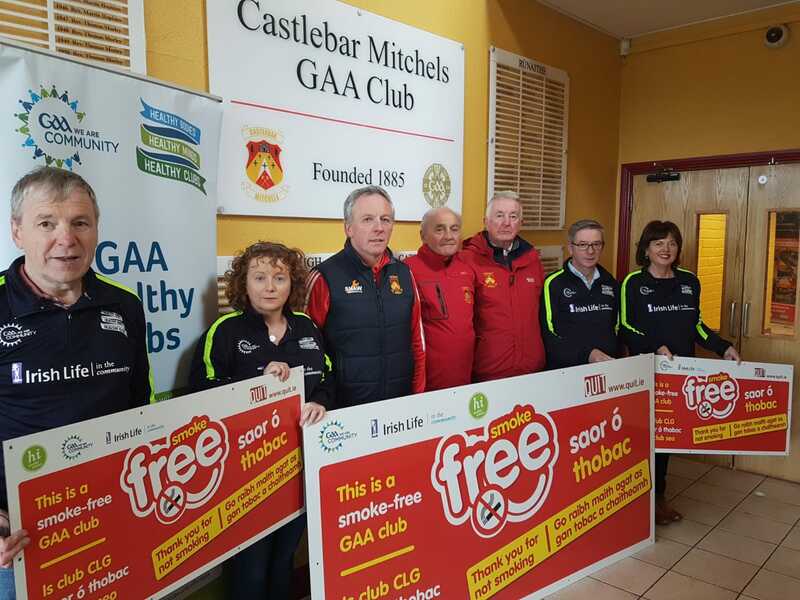 Both indoor and outdoor Non-Smoking signs, which are bilingual, are now being erected at Castlebar Mitchels grounds.